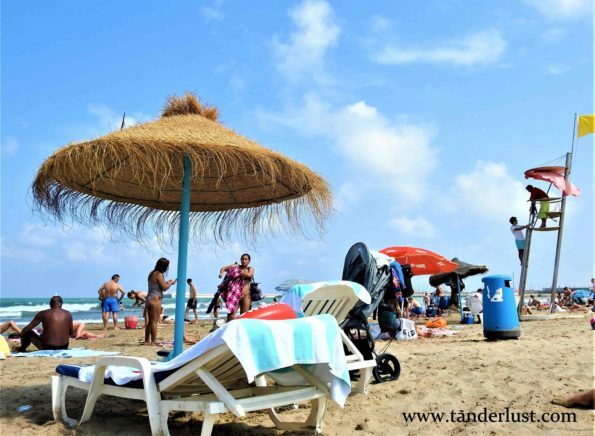 Valencia has a beautiful coastline which is full of locals and travelers during the summer. As the sun shines bright, the locals head straight to the beach with their families to sunbathe and to eat some Paella. 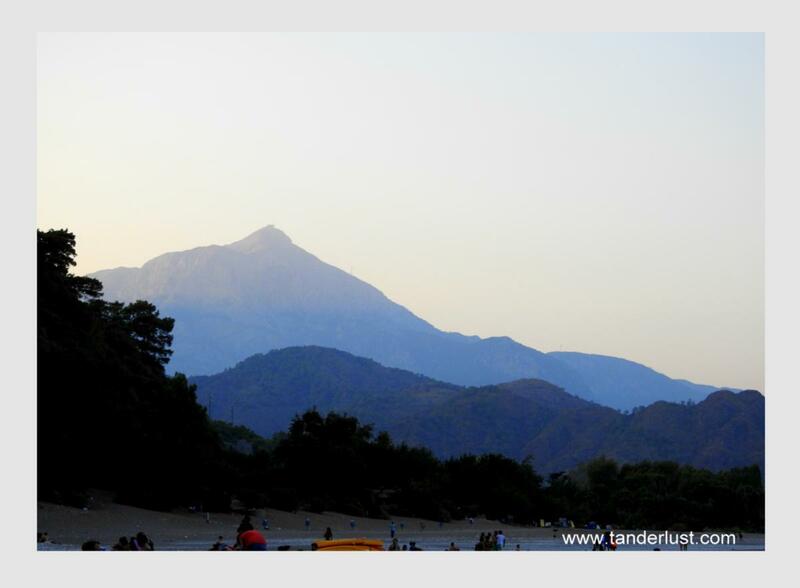 Some of the popular beaches are La Malvarrosa & Las Arenas which are quite close to the city. So go grab your swimsuits and sunscreen & go chill on the beach. The Turia gardens is a 9 km long stretch of garden consisting of various activities within the park. 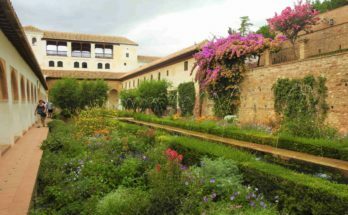 It is the longest garden of Spain consisting of foot paths, leisure & sport areas. Many years ago, River named Turia used to flow along this stretch, however, due to several occasions of over flooding, it would always cause death & destruction in the city. Hence, the government decided to divert the route of the river & instead create a garden along this beautiful stretch which today is also known as Turia garden. It is a fun place to spend your day enjoying the sun & having a picnic. Wandering through the streets of any city is always free in every city. 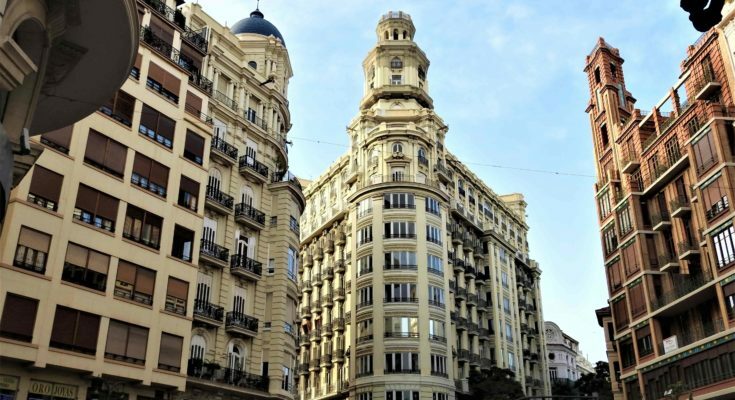 Valencia’s old city center boasts of fine architecture from the ancient times. 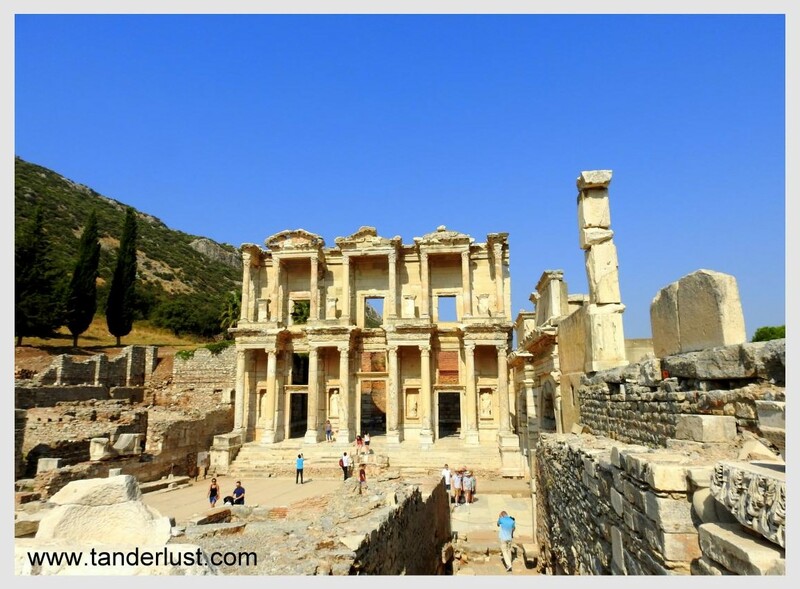 Once you enter the old city, you are surrounded by the stories of the ancient times. The best part of the city center is that all the architectures are situated within a close range of each other and so you can very well figure out the stark contrast between the modern & the old buildings. 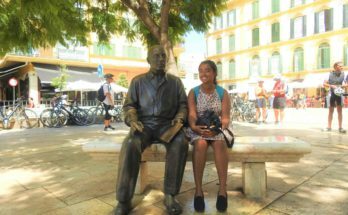 Valencia Language Exchange is one of the best places not just to learn any new language but also to make new friends in the city and that too for free. It is one of the largest language exchange group in Europe started in 2008 by 7 people. This group meets everyday at different pre-decided places in Valencia with the aim of practicing their respective languages and learning new ones. All the details of this exchange group are available on their site: Website of Valencia Language Exchange. At several places in Valencia, you can enjoy watching free movies, where people come together in front of a huge white screen. Oh Yeah! That is true! One such place is the Malvarrosa beach. Just bring your own snacks to munch on and a beach towel or something to sit on and that is all. However, the only thing is that all the movies are in Spanish which is pretty obvious as majority of the Population speaks only Spanish. 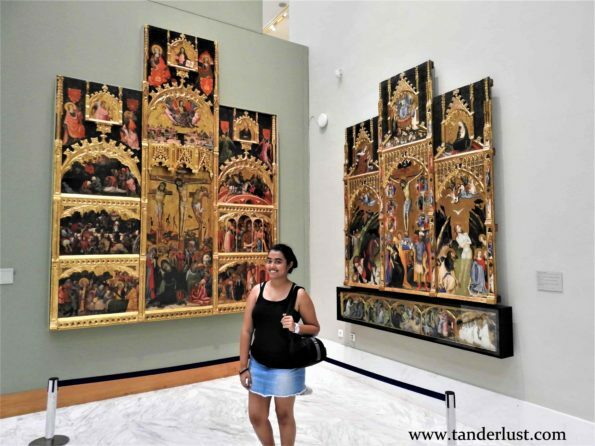 If you are a history buff then you will be happy to know that Valencia has plenty of museums. Out of some museums, some are free on all the days whereas some are free only on certain day/s of the week. Museum of Bellas Artes (free everyday) contains fine paintings from ancient times, while Museo Taurino (free everyday) is a bullfighting museum. The Fallas Museum (Museo Fallero), which features giant paper-made figurines saved from the city’s fiery annual festival (March 15-19), is free at weekends, as is the Museo de Historia de Valencia, to the west of the city centre. The City of the Arts & Sciences is a modern day architecture & is also the highlight of Valencia. It is a huge complex comprising of various modern buildings. Entrace into the building is chargeable whereas just wandering inside the complex is completely free. If you are really like me then exploring local markets is one of the best free thing to do in any new city! It gives a great insight into the cuisine culture of any country. 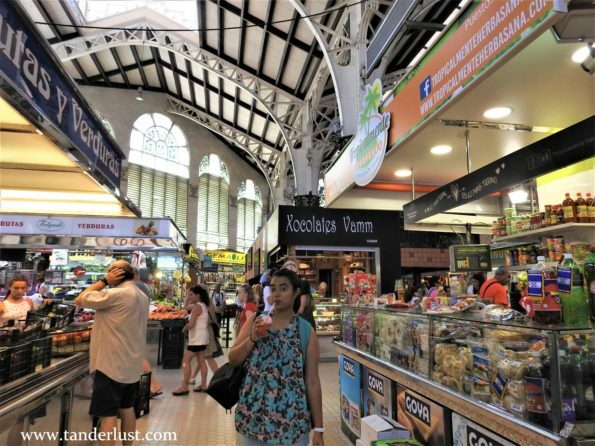 Located right in the city centre is Mercado Central which can easily be called as the hub of the markets. The timings of the market are 10PM – 1PM. 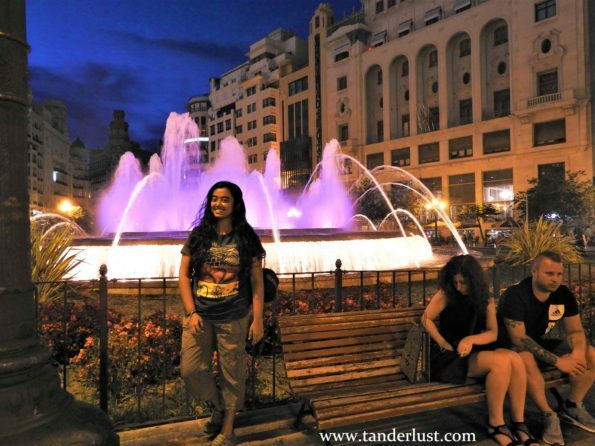 Planning to let yourself loose at night in Valencia? You will be happy to know that most of the disco/bars in the city have free entry until 2 AM provided you are a part of their guest list. So go ahead and dance like no one’s watching. Valencia’s street art is like an open museum where anyone can go and praise the wonderful work done by the artists. The street art is found everywhere however they are highly concentrated in the area called as El Carmen. Starting from Plaza del Tossal, head for the nearby cobbled streets of Carrer de Dalt, Carrer de Baix, Carrer de Llíria and Carrer de na Jordana. Along the way enter in any of the cobbled streets of your liking and you will only be amazed at the talented work of the artists on the wall. During the night on the wide stretch of the beach, you will come across several street artists playing music with some instruments. This music is obviously free of cost to enjoy and the artists only do this out of their love for music and in turn ask for some money. So if you are not a disco person? and loud music only gives you headache, then you definitely need to check out the street music of Valencia. Calm, soothing and obviously it is fun! Plaza Del Ayutamiento is my favorite place in Valencia to absolutely do nothing. 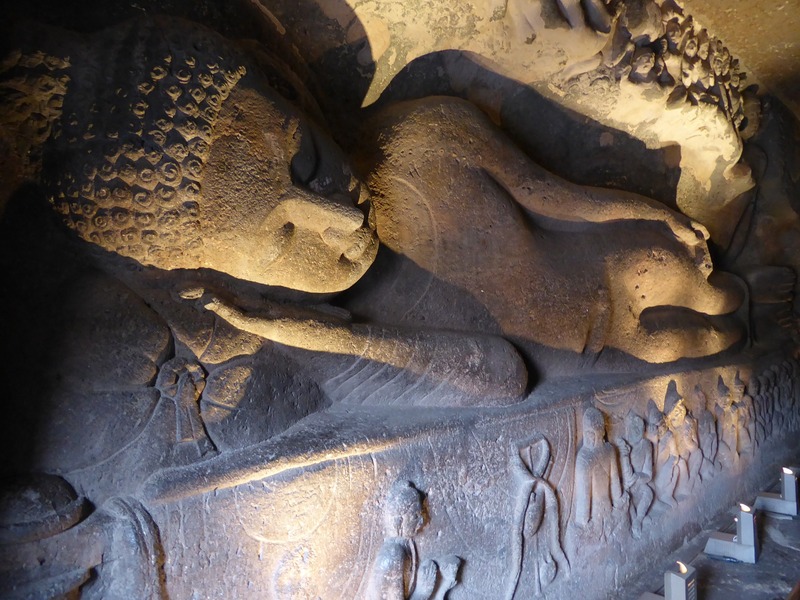 This is that place where you can sit to watch and observe the people around you. 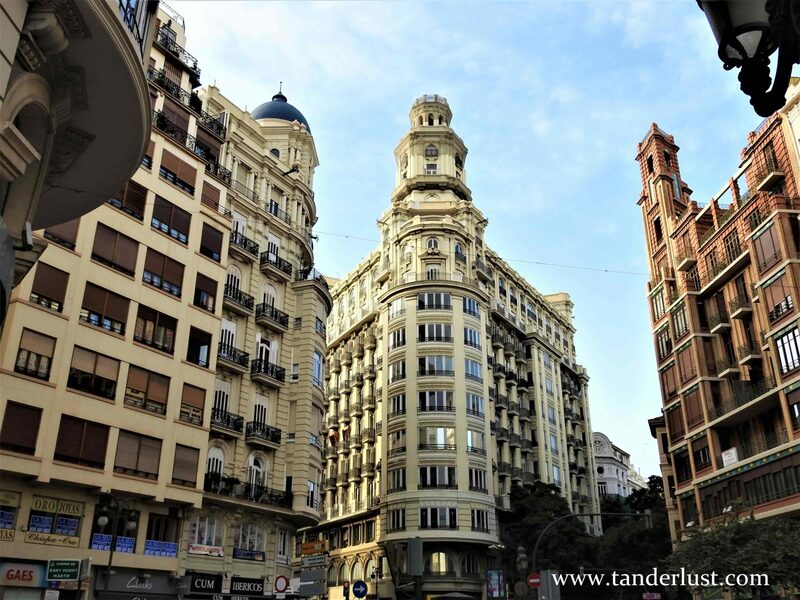 It is also a shopping hub of high end brands in Valencia and there are plenty of free things to do in and around this Plaza. Window Shopping being number one. The best time to go to this spot is during the evening, when the fountain starts up and at night the fountain is the highlight of the entire Plaza Del Ayutamiento with changing colours of the water. 13) Get close to the nature in Albufera Nature Park. Located to the south of the main city of Valencia, Albufera National Park is blessed with abundant natural beauty. There is a fresh water lagoon inside the national park where one can get close to nature and enjoy several types of Flora & Fauna all year round. La Albufera is an important stopover point for migratory birds and a nesting area for resident birds. 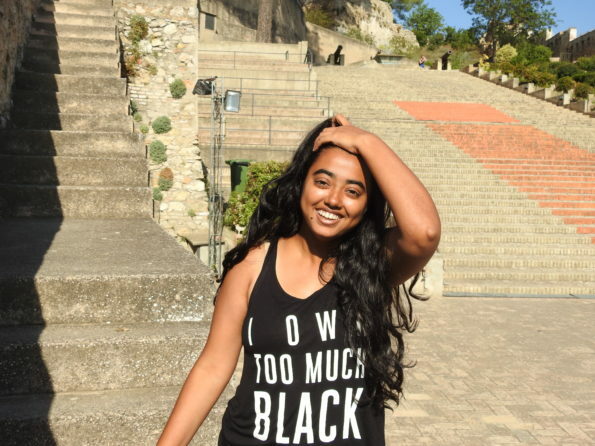 So why not go ahead and explore something different this time? Well, that is all about the things to do in Valencia for free. 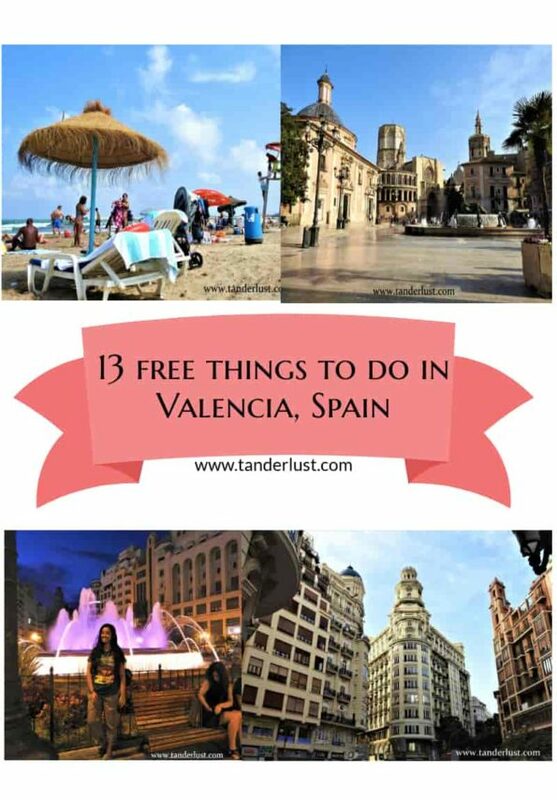 Let me know what you intend to do once you go to Valencia. 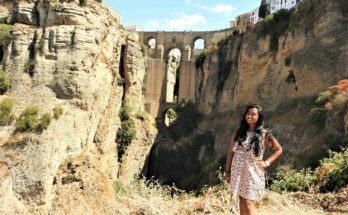 Previous Article 9 reasons why it’s a life changing experience to learn foreign language abroad! 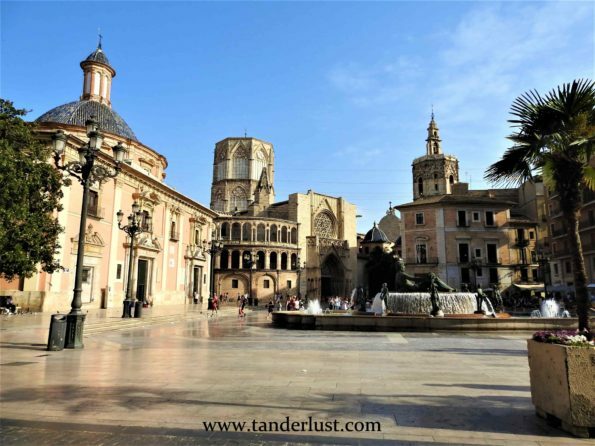 Next Article A guide to the city of Oranges: Valencia – Spain!